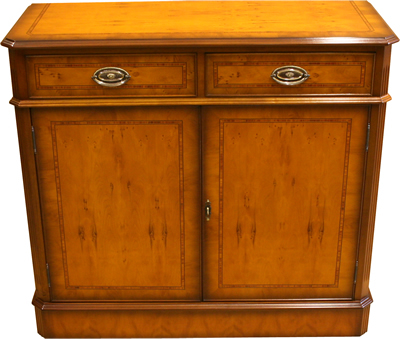 Southern Comfort offers a collection of Regency and Georgian Reproduction Sideboards. 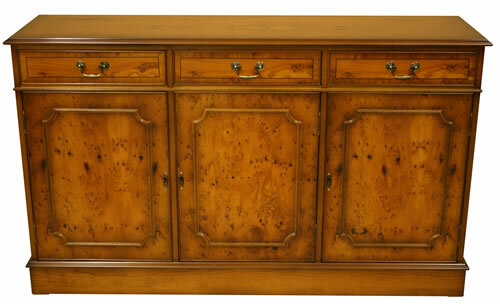 All of our sideboards are available in Mahogany, Yew, Cherry, Oak, Burr Elm, Burr Wlanut or Poplar. If you are looking for a particular size not listed below, please contact for a quote as we do offer bespoke services. The Inadam Collection sideboards have Solid Reeded sides. 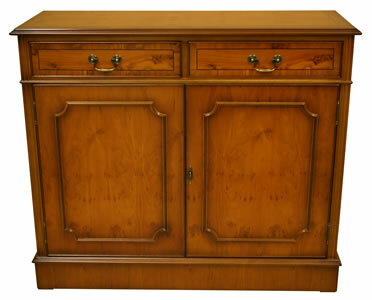 The Regency sideboards have plain veneered sides. 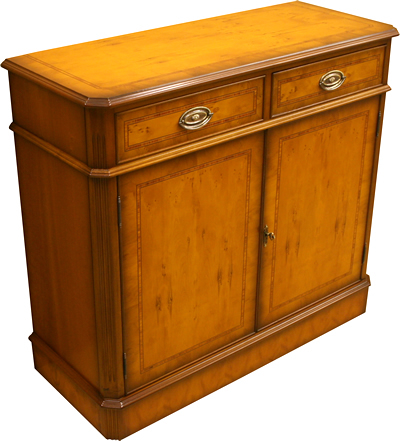 The Georgian sideboards have solid reeded side mouldings. 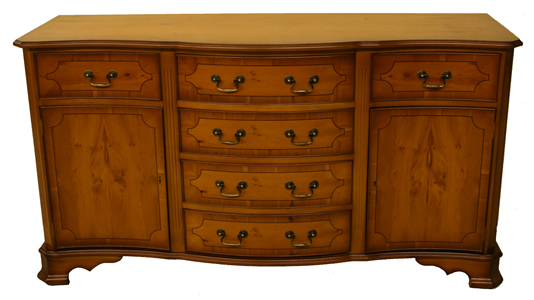 The Serpentine sideboards has wide solid reeded side mouldings. This sideboard comprises of 6 drawers and two cupboards with selves.